What goes around comes around. That’s what they say, who they are is inconsequential, not inconsequential as individuals just in the sense that it doesn’t matter in this instance exactly who they are, not really. Now that was some quality rambling and we haven’t even got to any point yet, far less an important meaning of life type point. Where was I? Oh yes ‘goes around’ rather like the wheels on the bus, or in this instance the wheels on the bike. 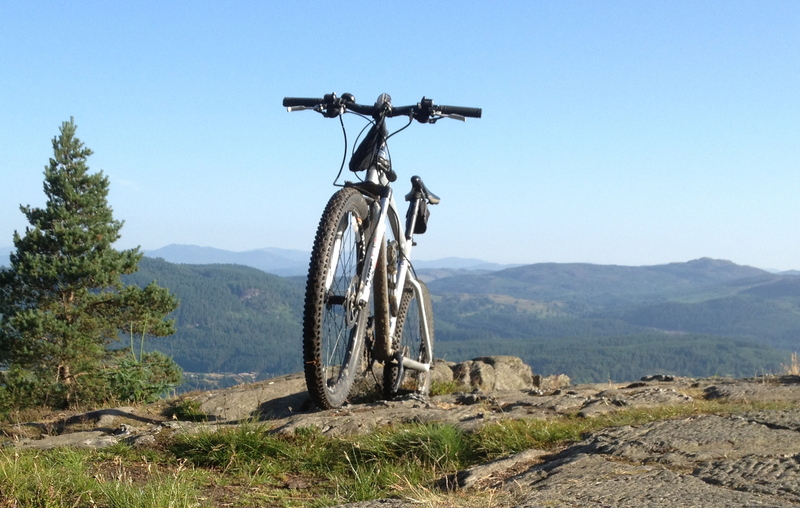 Let me introduce you to my mountain bike ‘The Mighty One’ (OK, i nicked the name from The Motor Cycle Diaries, if you haven’t seen it, please watch it, if you have enough time to read this nonsense you certainly have time to watch that great film). no more. 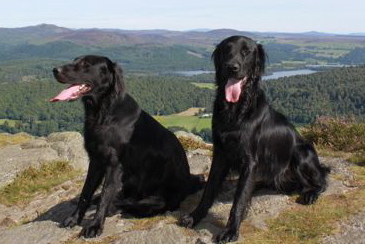 Off the 3 of us went one very sunny morning, the 2 flat coat retrievers and me. As we turned from my normal route and the incline increased, so did the rate of my breathing, unabashed I dismounted and pushed the bike steadily uphill, a red glow coming off my madly perspiring brow, but onwards and upwards I pushed on. The pedals from time to time crunching into my calves or shins to remind me that the Mighty One was still there. The rocky outcrop was in sight, unfortunately the dogs were not, but regardless of my canine pals disappearance, I strode on, finally reaching the pinnacle. Now it was time for a brief rest and photo opportunity before I got on my gallant steed called out to the dogs, my breathing had come back to somewhere around 70 breaths a minute. Now was the time, my idea, my dream of the steepest downhill route I had ever been on. I fair threw myself off the rocky start point and 7.5 seconds later the Might One and me took a mighty leap off the path and into a rhododendren bush. What a laugh! Off I went again, this time lasting 3 seconds as the path steepened and the turn sharpened and I screamed louder. At this point I realised my dream of being a downhill champ had faded in the dusty road. 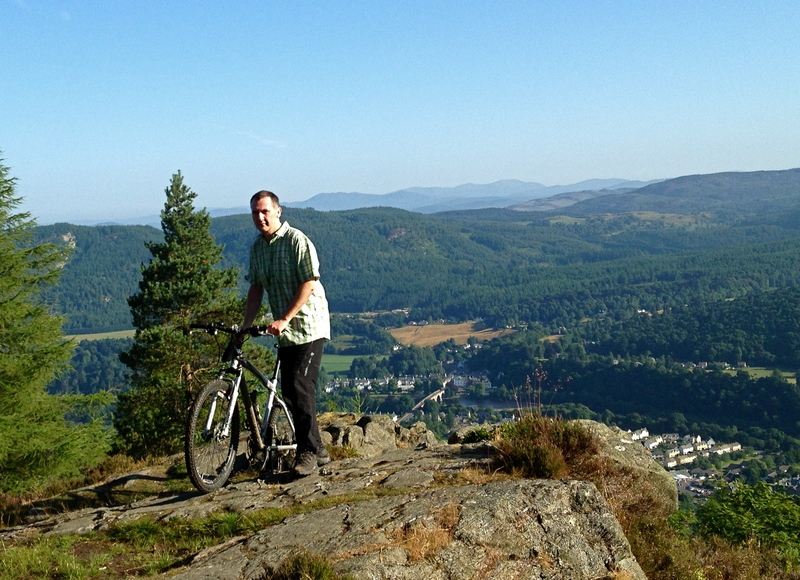 So after pushing the bike all the way up Birnam Hill, I pushed the flaming thing all the way back down again. Mighty One? Aye, right! Back to my study and conclusions. 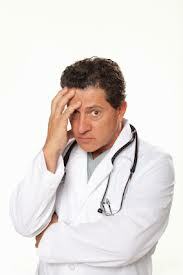 The fitter you are the more Parkinsons has to work to erode that fitness. In a nutshell thats it, that last bullet point, the tremor from Parkinsons is gone as you hurtle down a hill and you feel at one with yourself, the dogs and the Mighty One. One word of caution, be aware not to hurtle too fast or push too far beyond your ability as the tremor from fear is just as bad as the shaking palsy. Yeah well I thought you were probably a bit crazy, John. A very entertaining and heartening article. Thanks!